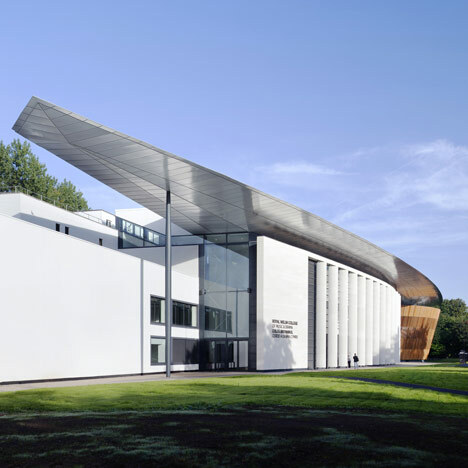 We’re delighted to announce that the YLS2012 Therapeutics symposium will be held at the Royal Welsh College of Music and Drama’s brand new, £22.5 million performance theater. Opened in June 2011, the whole site features cutting edge design and wonderful acoustics, as well as plenty of lobby space for exhibitors, sponsors and poster presentations. 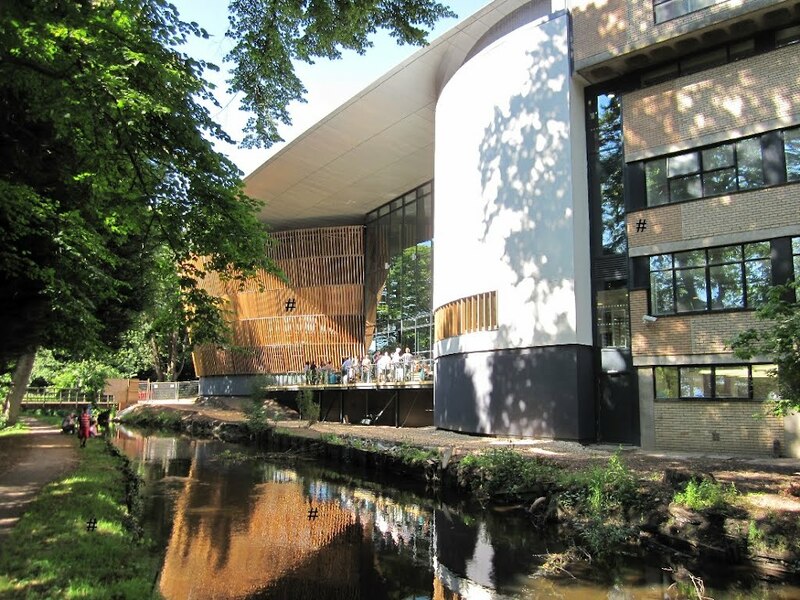 Why not have a look at a 360 degree tour of the facilities. The whole team look forward to welcoming you there on August 24th.